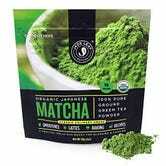 One of the big trendy foods of the year, matcha green tea is a super food full of antioxidants, and is thought to help improve metabolism and energy levels. This is in powder form, so you can add it into pretty anything - baked goods, smoothies, lattes, and desserts, just for starters. 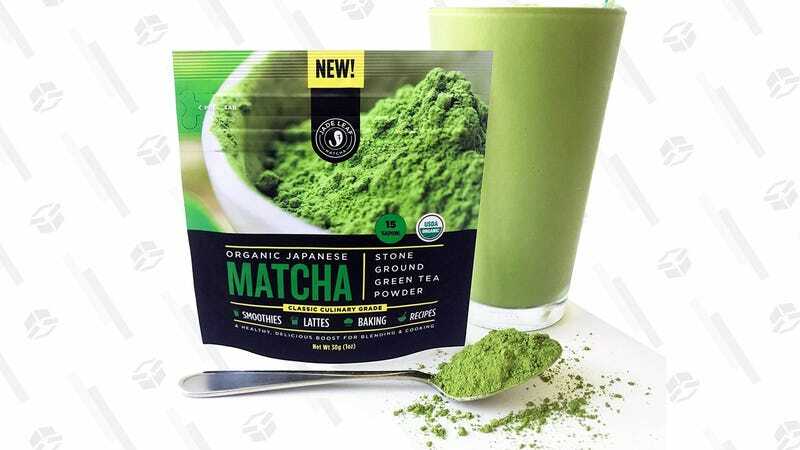 Today only, Amazon’s offering a rare deal on a 30g bag of Matcha from Jade Leaf to get you started, with extra savings available if you use Subscribe & Save.